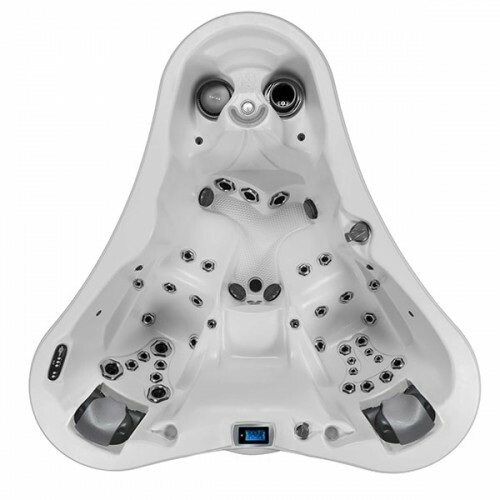 The Dupree Bay® is the most luxurious two-seater hot tub ever created for him and for her. 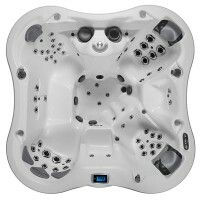 Beneath the sight and sounds of its exquisite beauty, lies a powerful, high performance hydrotherapy machine. 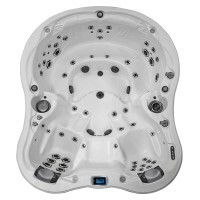 Enjoy 44 healing jets, two patented Jet Therapy pillows and Dynamic Massage Sequencer for a full body massage.